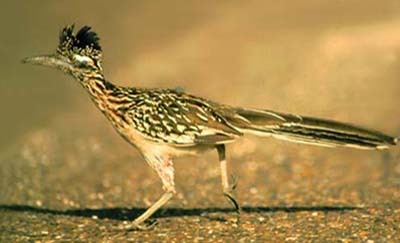 The Chaparral is named after the Greater Roadrunner. It's a bird, living in the Texan/ Mexican region. The scientifical name is Geococcyx californianus. 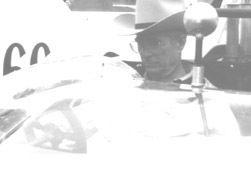 When Jim Hall and Hap Sharp discussed a name for the new car that Troutman and Barnes were building for Hall, a Mexican hand heard them talking and suggested Chaparral or Roadrunner. It sounded original to Hall and the name was there. 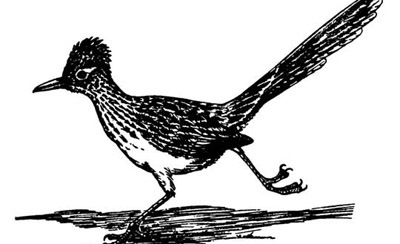 This bird runs very fast and eats snakes. Like Carol Shelby's Cobras! 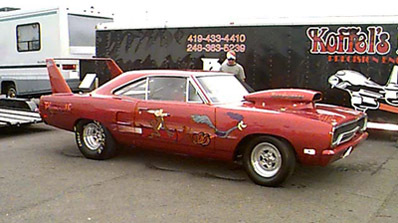 A few other cars are named after the Roadrunner. 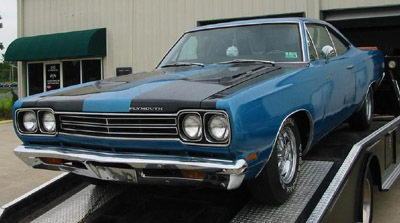 I think it are Plymouths. They have nothing to do with Chaparral!! !